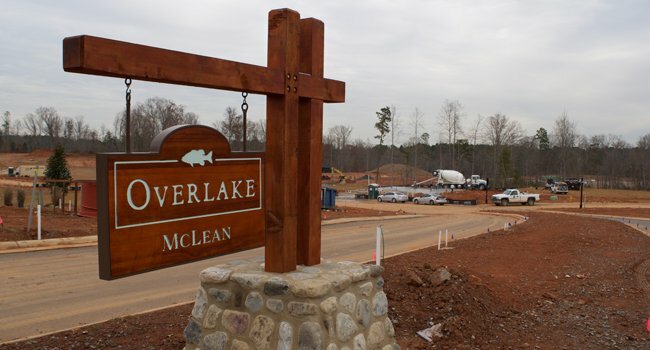 2017 was a great year at McLean on Lake Wylie, reaching numerous milestones and laying the groundwork for an exciting 2018! 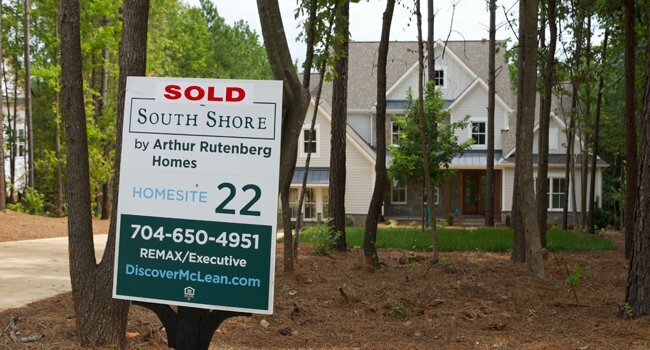 Sale of 100-plus homes in South Shore and The Conservancy, including the highest price points for any Lake Wylie waterfront community. Completion of several beautiful waterfront homes by Arthur Rutenberg, McSpadden Custom Homes and John Wieland Homes, with more waterfront custom homes under way. Opening of model homes by John Wieland Homes, Essex Homes and M/I Homes. 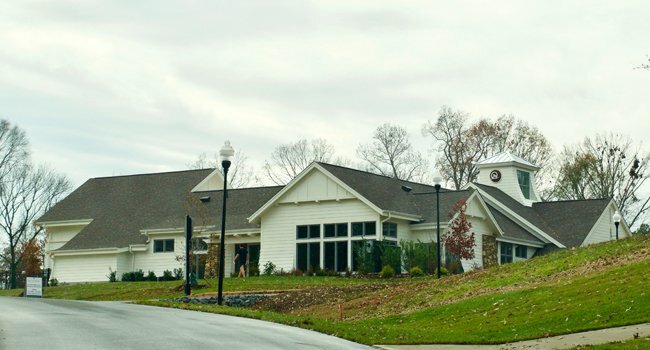 Dedication of our South Shore Residents Club on a bluff near Lake Wylie. 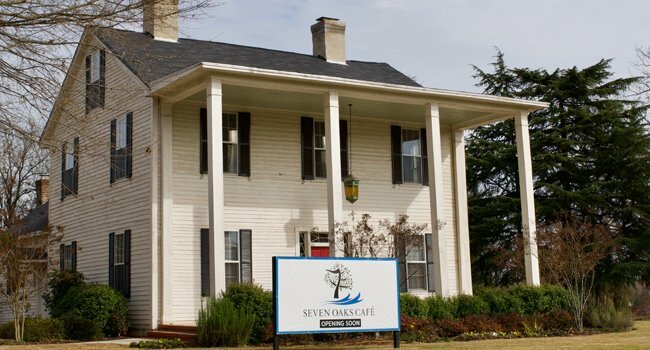 Announcement of McLean’s first restaurant, the Seven Oaks Cafe. The Cafe is expected to open in early 2018. Launch of our third neighborhood, Overlake, and its highly regarded builders, Evans Coghill and Shea Homes. Momentum builds as we enter 2018! Phase I at The Conservancy is nearly complete. 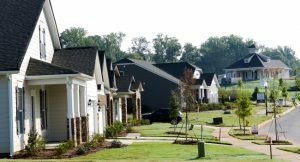 The Conservancy: With the first phase nearly complete, look for new homes by Essex and M/I Homes to break ground soon in the neighborhood’s Phase II, now under development. Overlake: Model homes by highly regarded builders Evans Coghill and Shea Homes are under construction at Overlake. 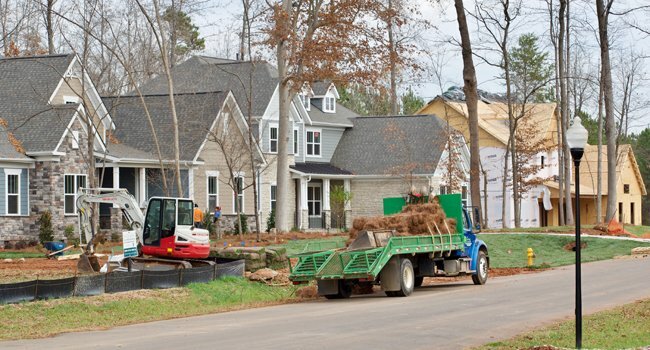 South Shore: Peachtree Residential is readying new home designs. 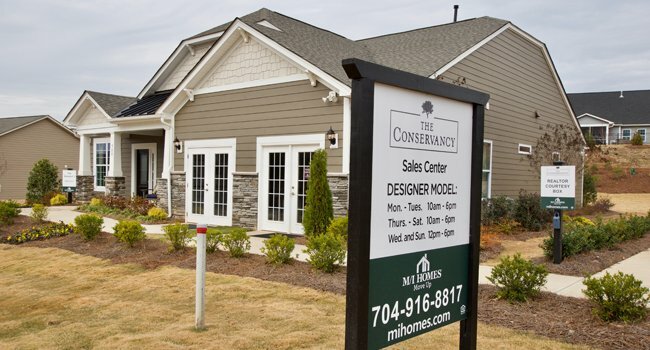 McLean’s four model homes and our home-site office in the South Shore Residents Club are open daily. Here are locations, hours and contact information. Shimmerlake Lane near Armstrong Road. Noon-6 pm Wednesday and Sunday. For information on waterfront homesites and offerings by our team of custom builders – J. Barwick, Fairwood, McSpadden, Andrew Roby and Arthur Rutenberg – please contact Anne Brade of RE/MAX Executive at anne@annebrade.com or 704-650-4951. Anne and her team are available to meet on site at the South Shore Residents Club Thursdays-Sundays or by appointment.